As huge cycling fans, Gener8 Finance are pleased to announce that we are sponsoring one of the country’s leading Cyclo-Cross riders, Ben Sumner for the 2015/16 season. 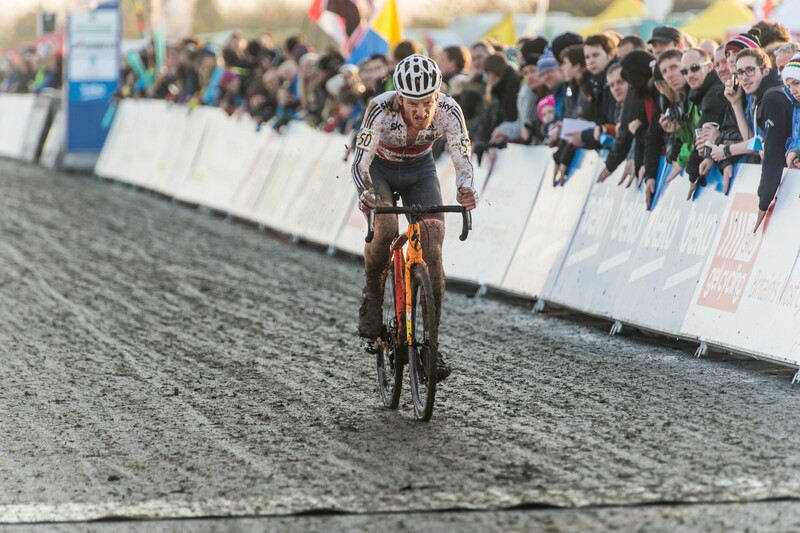 Cyclo-Cross is already extremely popular in Europe, as both a participation and spectator sport, and is rapidly gaining popularity in this country. It is very different to traditional road and track racing, and involves riding over a variety of terrains, including fields and tracks, with competitors having to dismount and carry their bikes over obstacles. Oxfordshire-based Ben (pictured right), 21, is the reigning under 23 Trophy Series champion, a title he also won in 2014. In addition, he won his third consecutive bronze medal in the under-23 category at the British National Cyclo-Cross Championships in 2015. Ben’s Under-23 category success was also enough to see him come 3rd in the National Trophy Elite Men’s Series – we are confident that he is heading for greatness, and at Gener8 we are proud to be supporting him all the way. Ben rides for the Beeline Bicycles Cyclo-Cross team, which is owned by Beeline Bicycles, Oxford’s leading cycle retailer (www.beelinebicycles.co.uk). The Beeline team is a huge supporter of up-and-coming cyclists in the U.K. and has a stable of talented young riders. The cycling season begins again in October, and will see Ben compete in the Round 1 of the National Trophy series in Southampton, on the 11th. His main goal this year is to focus on the National Trophy, and win the yellow jersey! Pre-season training is going well, with Ben recently competing in the Eastern Cyclo-Cross League (www.easterncross.org.uk/race15-16-1.htm) at Basildon Sporting Village in Essex, which he won comfortably, beating the 2nd placed rider by a full 1 minute 20 seconds! Gener8 will be following Ben’s progress as he continues to compete across the UK and Europe, and we will be sharing his journey with you.